There’s no better feeling than going home to your own place distant from the hustle and bustle of the city life. 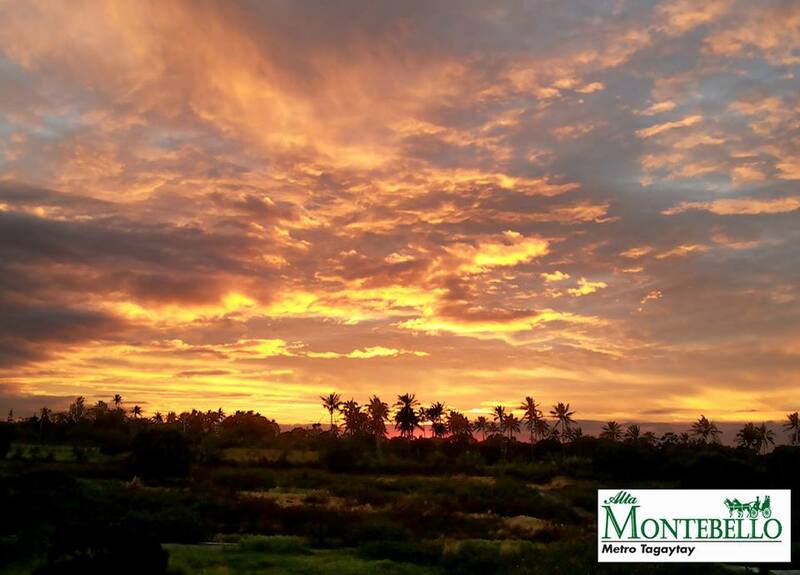 Just 60 to 90-minute drive south of Manila, one’s dream home is made possible with the newest project among Don Tim’s communities – Alta Montebello. 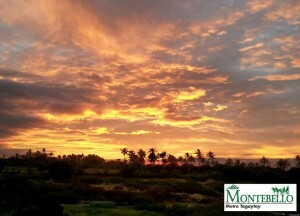 Literally meaning “beautiful mountain,” Montebello boasts its breathtaking view of Mt. 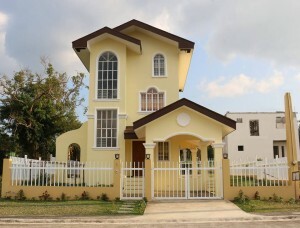 Batulao, complemented with a country ambiance of trees, park and recreational areas. 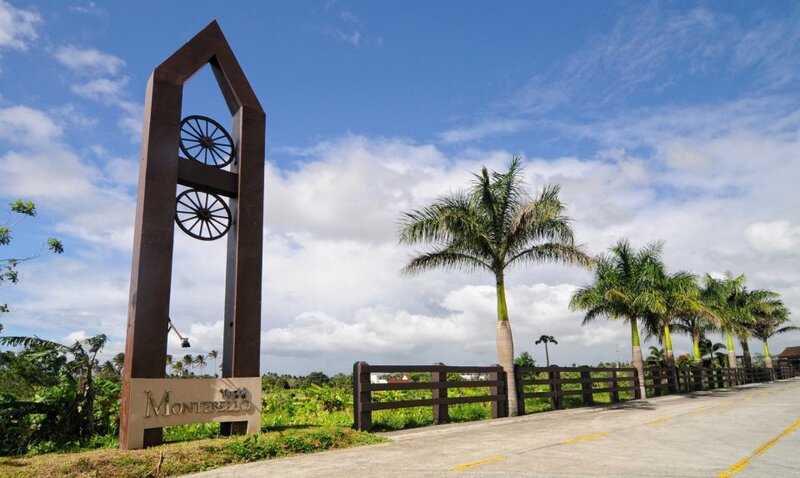 The hectare ranch-themed village which is situated amidst the sprawling greens in the mountain ridge in Alfonso, Cavite, is blessed with a cool weather and crisp air the whole-year round. 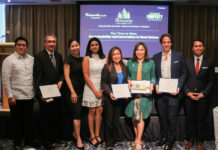 Balikbayans, retirees and expats who dream of owning a stylish home can choose from the array of model houses varying from Mediterranean to modern country. 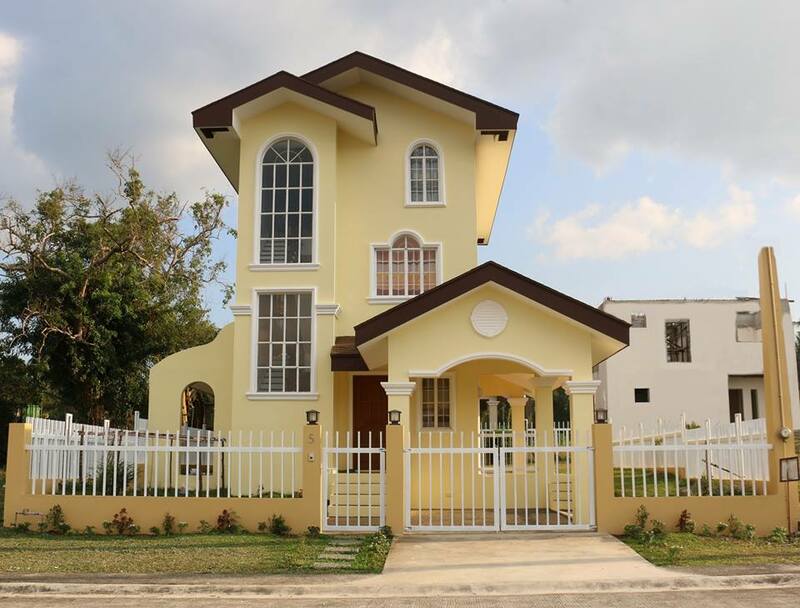 All house and lot packages whether duplex or single detached units, are fully finished when turnovered to homeowners. These ideal homes with the most picturesque and tranquil canvasses comes with a reasonable price. Montebello’s main house model, Lilac Twins, is a duplex bungalow which represents the modern countryside living not just with its up-to-date design but also its blunt interior. Each half of the ‘twin’ contains covers a gross floor area of 71.80 sq. m. comprising two bedrooms, one bathroom, a veranda and a carport. Rest assured one can get the privacy and space without intruding or disturbing his neighbor on the other side of the duplex with the sound proofed duplex common wall. 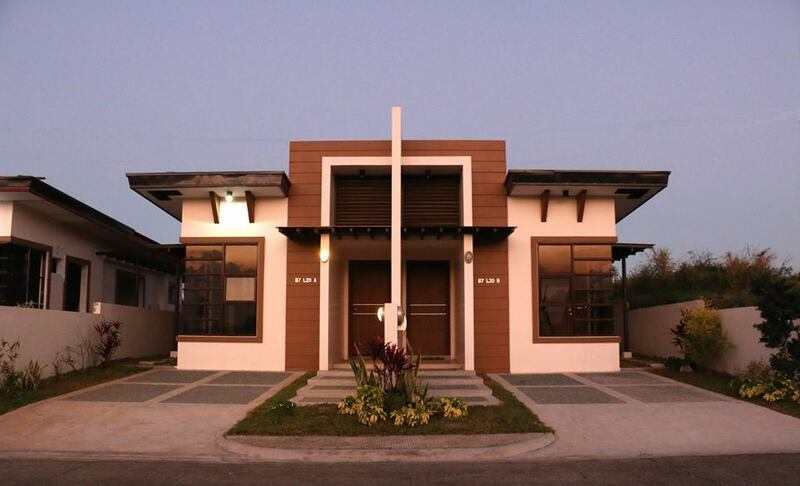 Lilac twins is also a senior citizen and PWD-friendly home. They need not walk up any steps since it’s a one-storey unit. The veranda is near the carport, making wheelchairs more accessible to enter straight in. Among the village features and highlights are: water fountain, adult swimming pool, kiddie pool, children’s playground, gazebos, basketball court, tennis court and amphitheater. 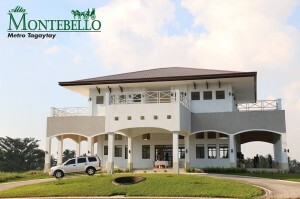 Montebello is also an active place having a multipurpose Clubhouse with balcony, view deck and other facilities.